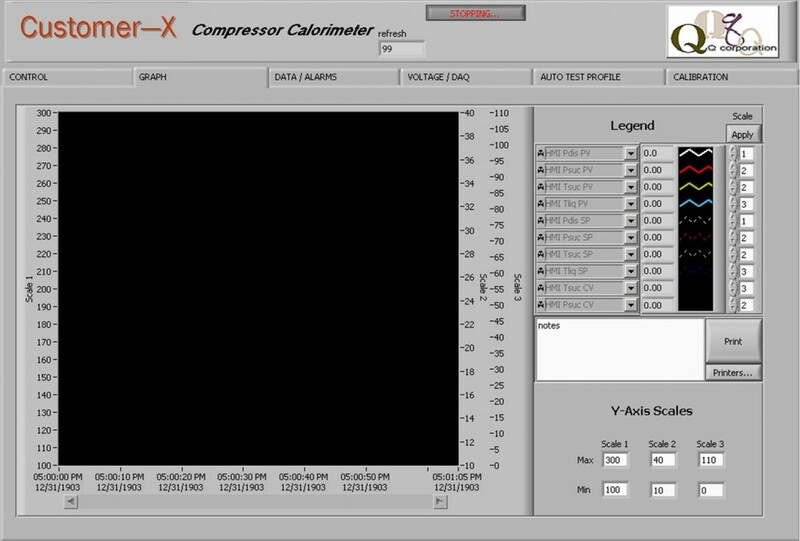 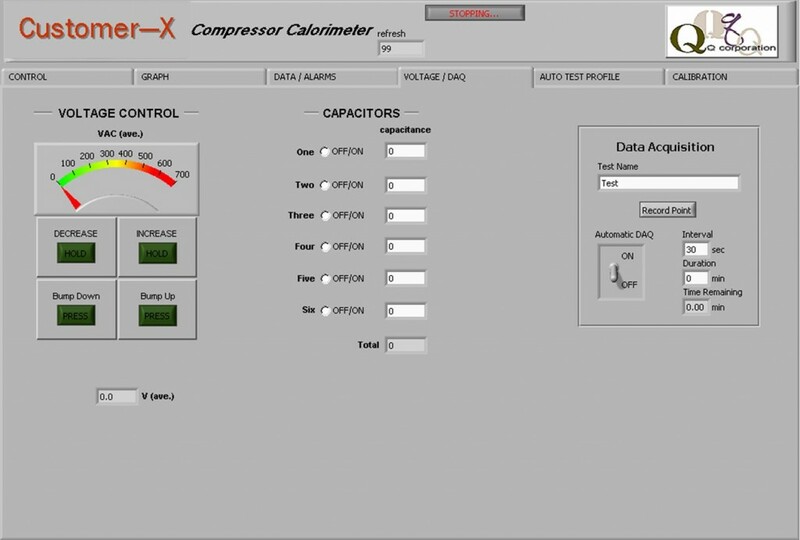 Designated for the automotive, truck and transportation compressor testing industry. Two available performance options available including durability or calorimetry type configuration. 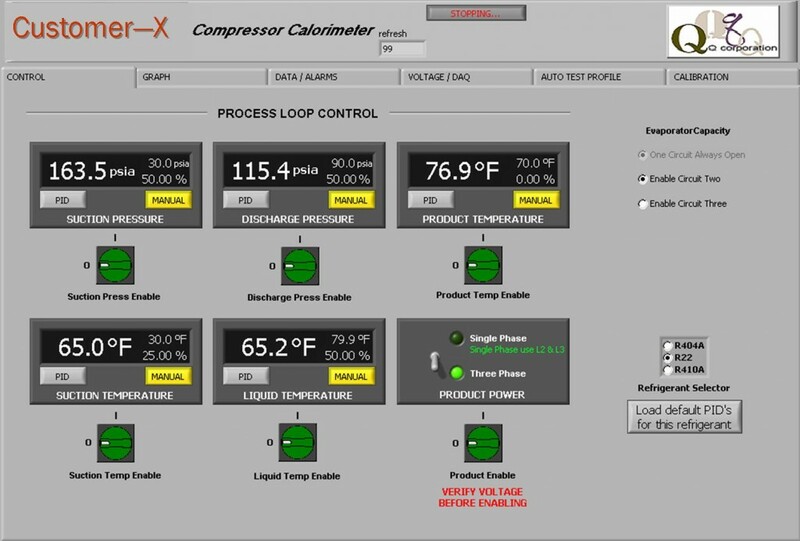 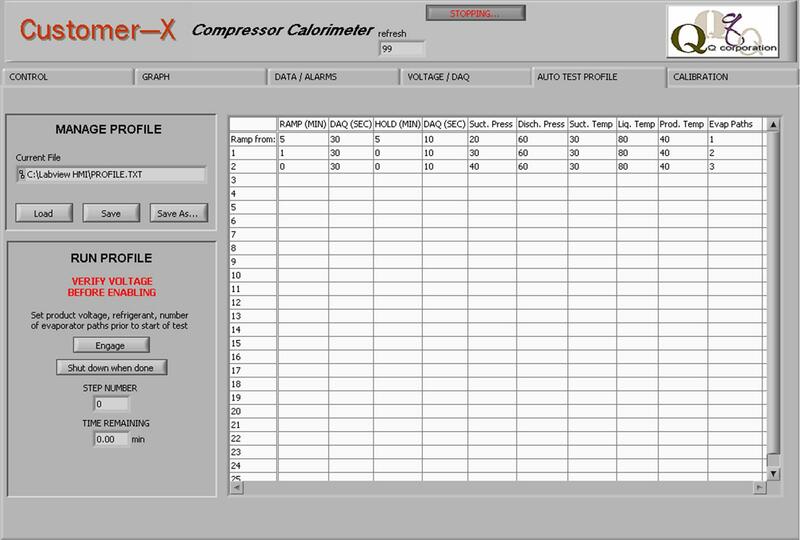 Primary data includes accurate measurement of capacity, rpm, torque as well as various measured and calculated performance values. 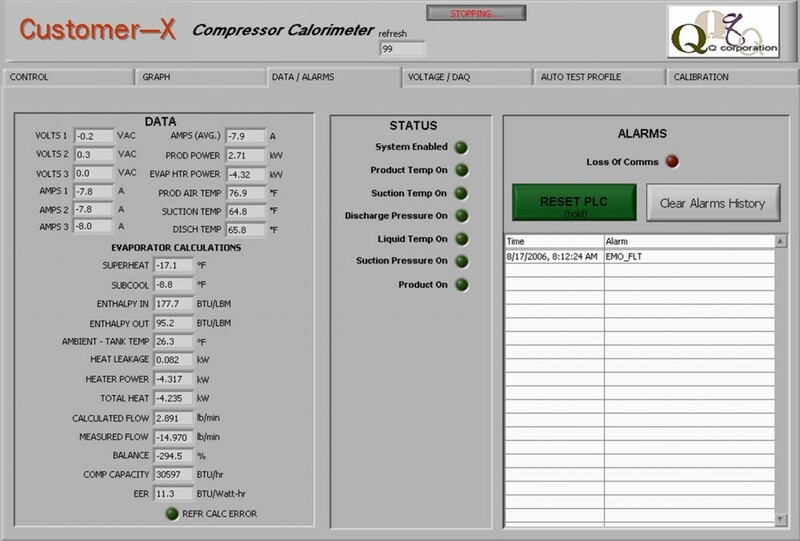 System can be designed to perform within the prescribed operating ranges of R-134A, R-1234yf and R-744A (CO2). 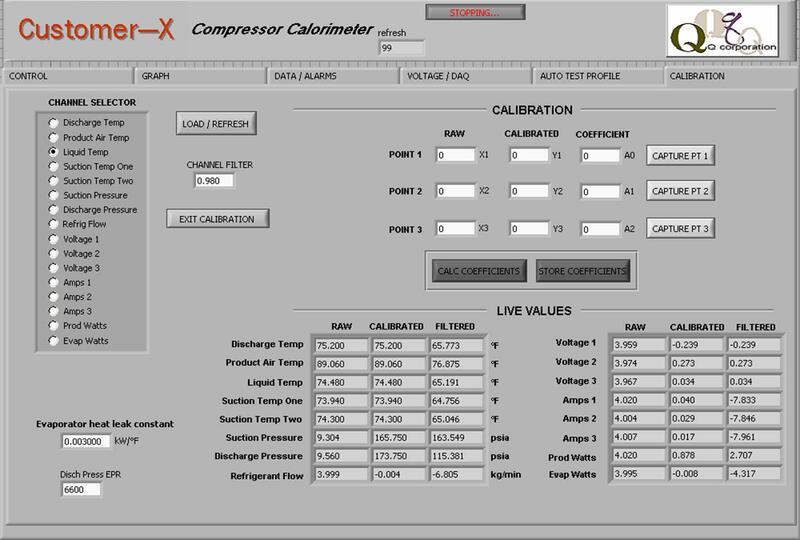 Ideal for Clutch cycling, liquid slugging, traffic simulation, high pressure and high speed simulation.